At just 21 years old, Nikita Anita has established a freestyle association in her native country India. 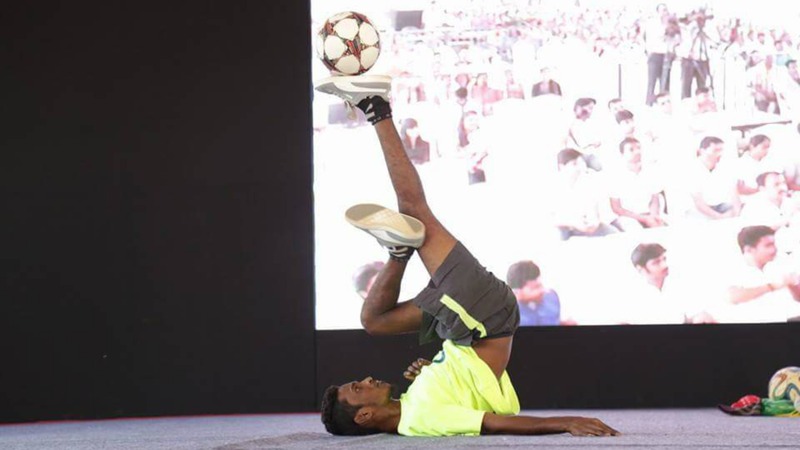 While she has recently gained support from many, she originally faced heavy backlash from Indian freestylers against the idea of a woman as president of the Indian Freestyle Football Federation (IF3). Anita’s journey began in New Zealand, while studying and playing soccer at the University of Waikato. While she was not a freestyler herself, Anita noticed its popularity on campus and recognized the need for a governing body in India. 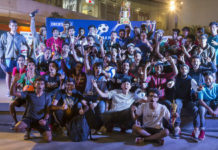 Anita said the IF3 is tasked with developing freestylers throughout India as well as running events and tournaments. Upon returning to India, she met Satish Sean, who is currently the No. 1 freestyler in the state of Karnataka and a 2014 Red Bull Street Style city qualifier. Satish further familiarized Anita with freestyle, and together they decided to create the IF3. And then came the opposition. Because she was seen as an outsider, many Indian freestylers, specifically from North India, were against having Anita at the head of the federation. Anita, who is from Bangalore in South India, said that northern regions in India are prone to discriminating against southern regions. But it wasn’t just freestylers discouraging Anita. Her own family didn’t support her, and Anita said it was the hardest part of starting the Federation. 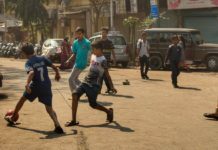 It was this passion that kept her going, and with the support of the world Freestyle Football Federation she was able to successfully establish the Indian Freestyle Football Federation. This only led to more people trying to shut her down. Satish said these freestylers were looking for this information in order to run the federation themselves. They couldn’t possibly have a woman, as well as someone from outside their region, at the front of the IF3. 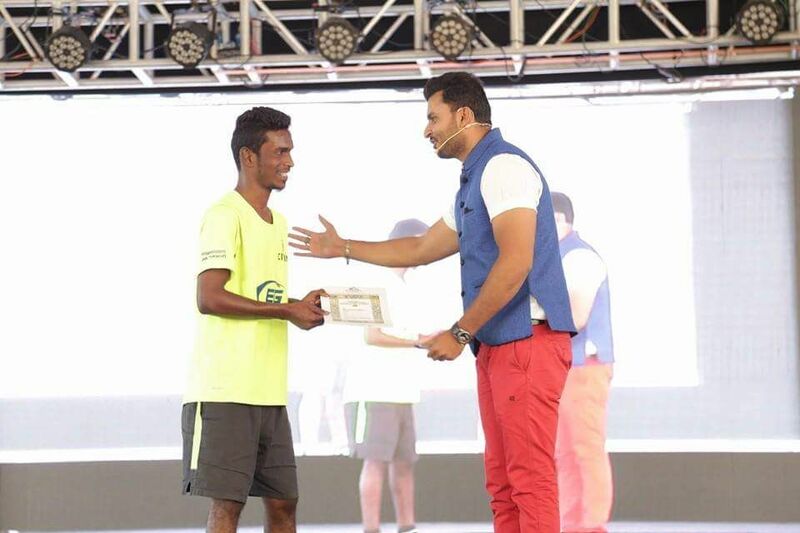 Satish Sean receiving an award at the Bengaluru Youth Festival. Instead of being discouraged by the outcry, Anita said she was happy people at least knew that there was a federation. She said she was expecting to receive criticism because she was a woman, and focused solely on the exposure IF3 was getting. Because they couldn’t get under Anita’s skin, they tried to take away her biggest ally—Satish. Members of the Chennai Freestyle group told Satish that his name was getting brought up in WhatsApp conversations with other freestylers. While many would try and convince someone as influential as Satish to stay, Anita said she moved on. If he wasn’t on board, she would find someone who was. Since its inception, the IF3 has expanded to the states of Tamil Nadu and Gujarat and it has amassed over 13,000 likes on Facebook. Currently, Anita is working on increasing freestyle awareness in India with hopes of attracting girls to join the federation. Satish has big dreams as well. According to Anita, he hopes to be the No. 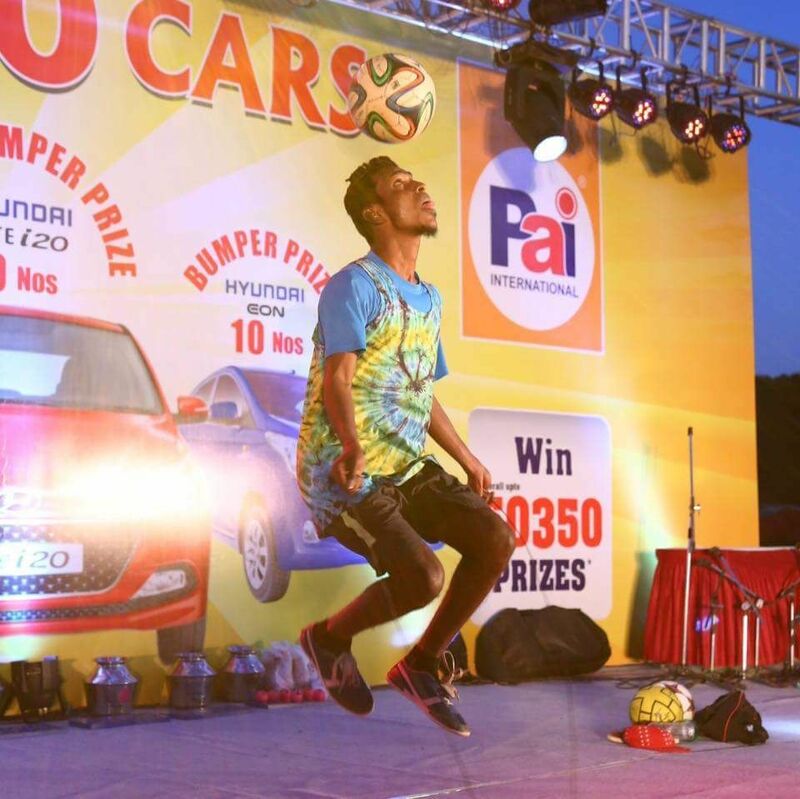 1 freestyler in India, and has multiple Guinness World Records planned as well as events and titles. He would also like to head an international platform to showcase his talent and bring the spotlight to Indian freestylers. 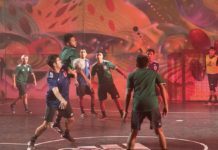 While the future of the Indian Freestyle Federation may be unknown, what is certain is Anita’s resilient passion for freestyle and spreading awareness of the sport.